Snap in November rolled out a radically redesigned version of its popular Snapchat messaging app. As is often the case when something familiar changes, there was a bit of pushback from the user base. That usually dies down after a few months but in this instance, that didn’t happen. The redesign hit a nerve with a lot of users. In fact, more than 1.2 million people signed a petition asking the company to roll back the drastic changes it introduced late last year and it seems as if the company got the message. Snap is currently rolling out an update to iOS users with some pretty significant changes in tow. 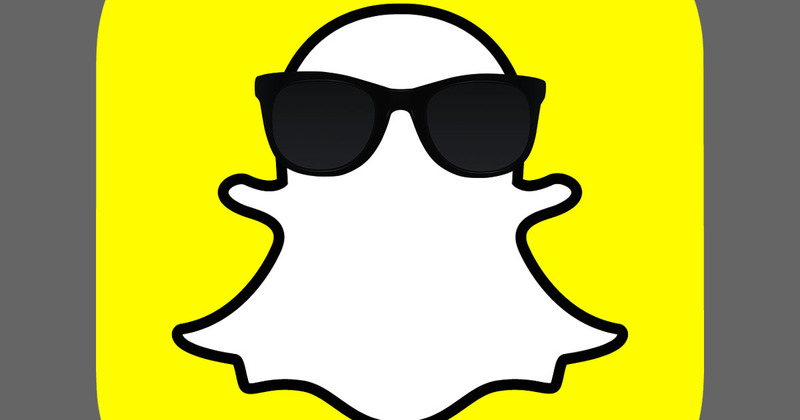 For starters, both Snaps and Chats are once again displayed in chronological order. Furthermore, Stories from friends have returned to the right-hand side of the app and there’s now a separate Subscriptions feed for following popular publishers and creators. Snap CEO Evan Spiegel mentioned during the company’s recent earnings call that changes were coming although he hinted at it being more of an optimization of the redesign than a rollback. As mentioned, the refresh is currently rolling out now for iOS users. No word yet on when Android users will get the tweaked layout.